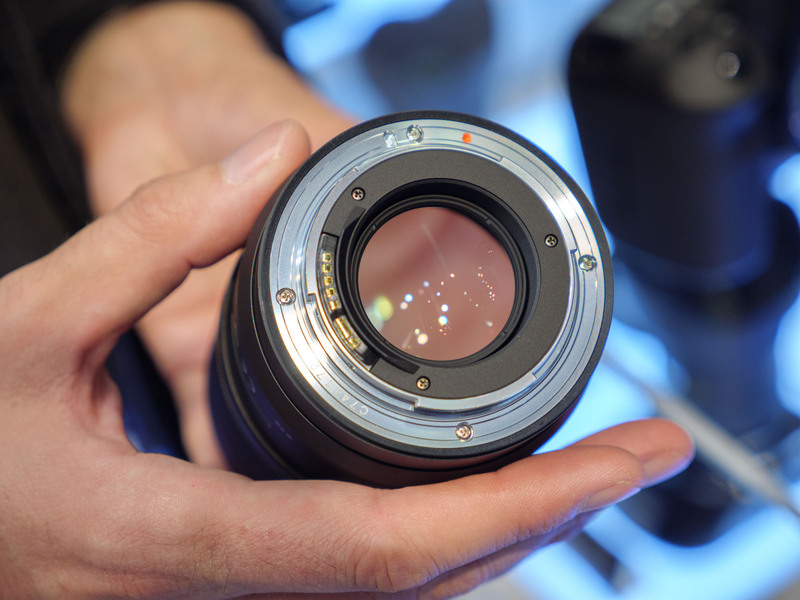 We first saw a prototype of Tokina’s new 50mm F1.4 Opera lens at the CP+ show in Japan earlier this year. 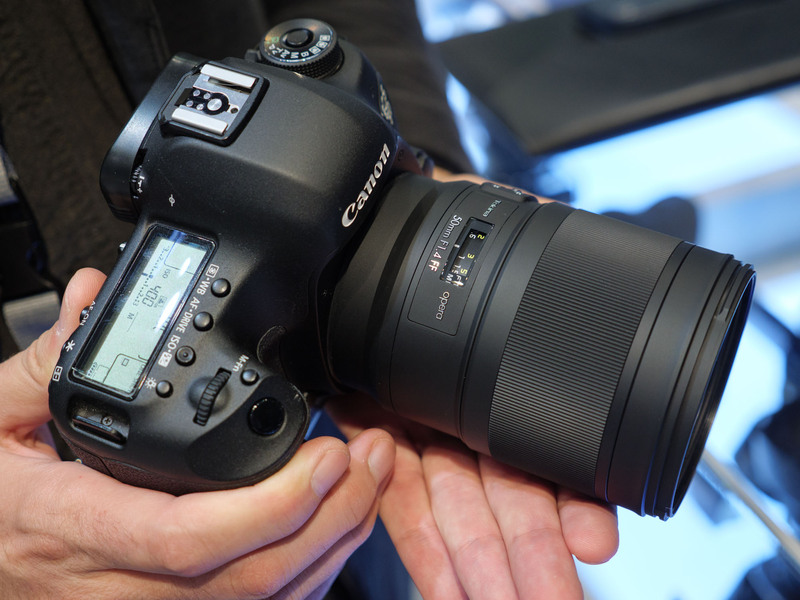 After waiting all summer, we finally gotten hands-on time with a working model at this year’s Photokina in Germany. The Opera series is Tokina’s high-end lens lineup – the equivalent to Sigma’s Art line – and the 50mm F1.4 is the first lens in the series to come into production. The build quality of this Opera lens is superb. 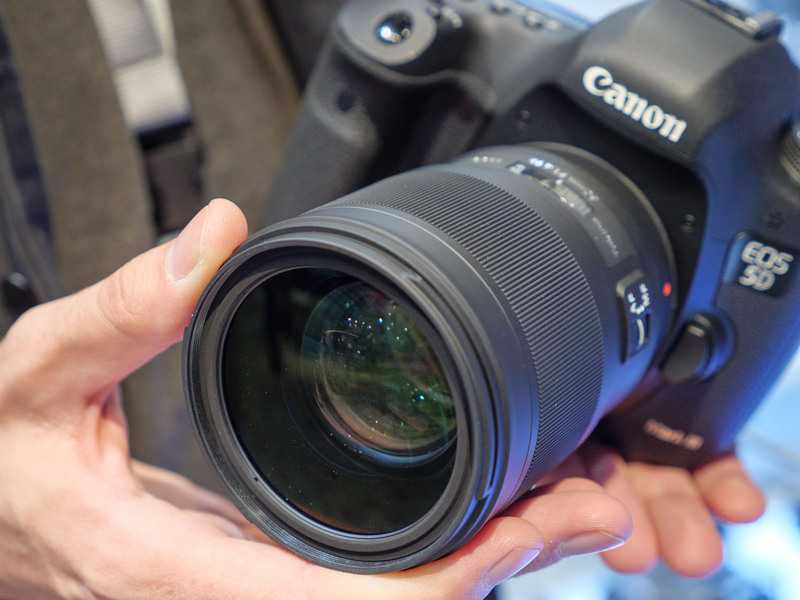 Weighing 33.5oz / 950g it’s about 4.8oz / 135g heavier than the Sigma 50mm F1.4 Art, but handles well on a Canon EOS 5D Mark IV. It doesn’t feel front heavy. The large rubberized focus ring matches the directional turn of the mount it’s meant for – turning the ring to the right achieves minimum focus on a Canon and infinity on a Nikon. And the ring continues to turn beyond its minimum and infinity point. The Opera 50mm F1.4 is made of 15 elements arranged in 9 groups. 3 of those elements are super low dispersion elements to compact chromatic aberration – there’s also one aspherical element in the rear focus group. To deal with flaring, the lens is coated with Tokina’s Extremely Low Reflection coating. 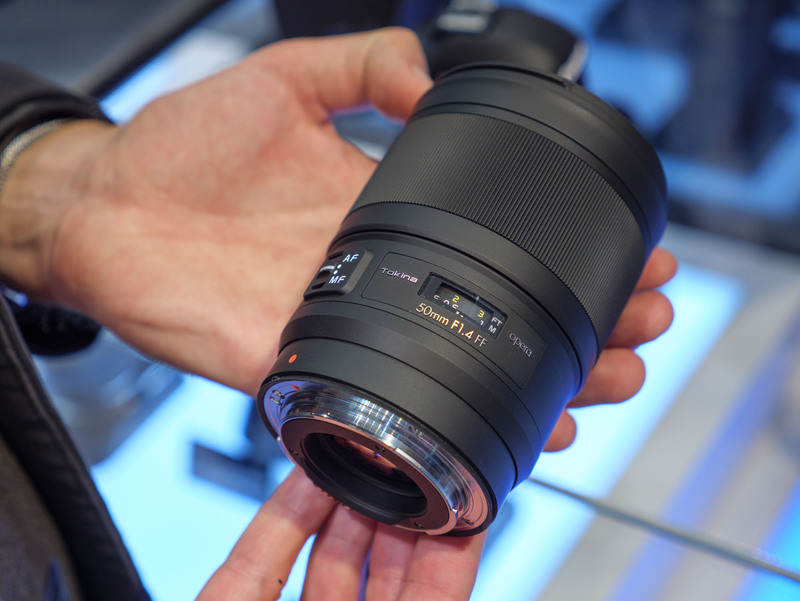 The front element has a 72mm filter size, smaller than the 77mm filter size of the Sigma’s front element. Minimum focus distance for this lens is 0.4m / 1.3ft, the same as the Sigma. Autofocus is achieved using an ultrasonic ring-shaped AF motor which is very quiet in operation. There’s also a manual focus decouple switch on the side of the lens barrel. The lens has 9 rounded aperture blades which we hope will result in very nice bokeh. And this is the first Tokina lens ever to include an electronic diaphragm (specifically for the Nikon version). There are a total of 8 weather sealing points in the construction of the Opera, which should keep water and grime out of the internal construction. There is also a rubber gasket around the lens mount to keep nastiness out of your camera body. 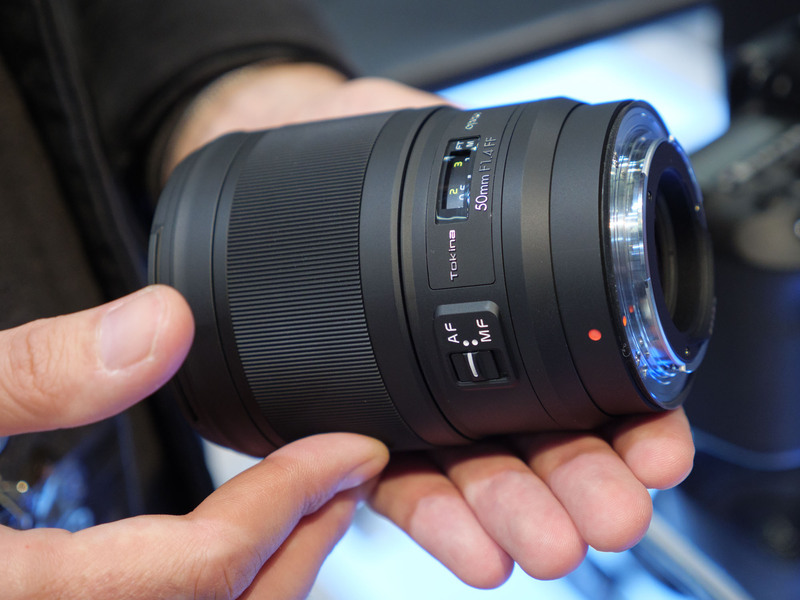 Overall we’re excited to get Tokina’s first Opera series lens in and start shooting with it. 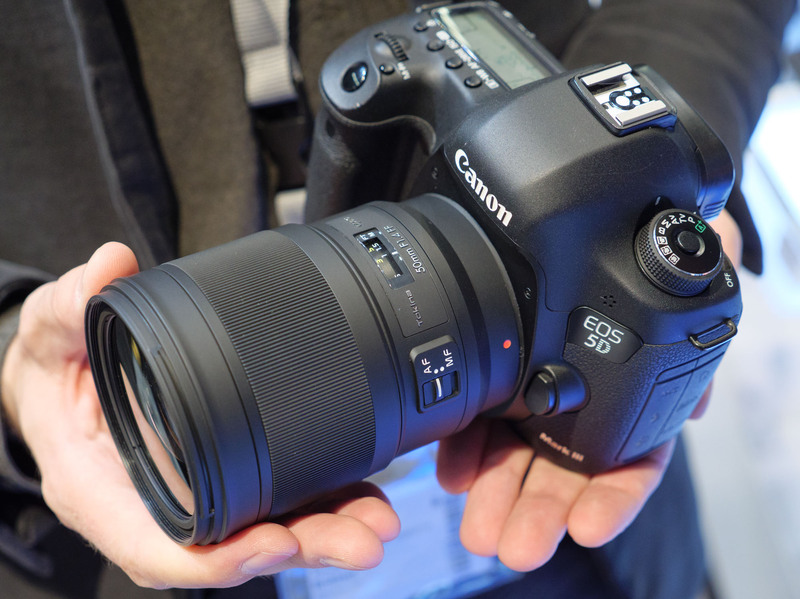 It’s priced exactly the same as the Sigma Art version and seems to be built to a similar level of physical and optical excellence. Seeing as Sigma’s version is one of our favorite 50mm F1.4s out there, we have high hopes for the Tokina Opera 50mm F1.4. Stay tuned for a sample gallery.